Have you ever wondered how ventriloquists like Darci Lynn (America’s Got Talent) and Jeff Dunham (Comedy Central) are able to “throw their voices” and make their puppets talk clearly without moving their lips? 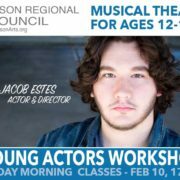 Well here is your chance to participate in a fun and educational ventriloquism workshop at the Historic Owen Theatre in Branson, Missouri. 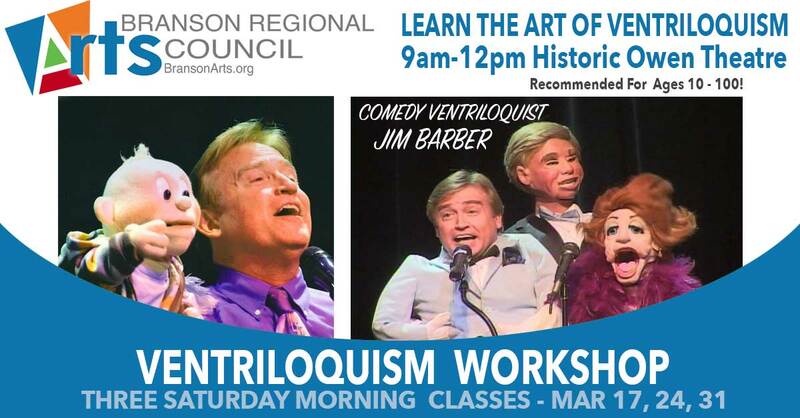 Professional ventriloquist Jim Barber has agreed to personally teach this course as a fundraiser benefiting the Branson Regional Arts Council. The workshop will be held over 3 Saturdays in March 2018, for a total of 9 hours of intensive education and technical training. 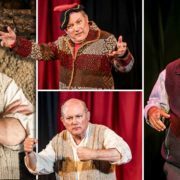 Jim will not only share his personal vocal techniques that he developed over his successful 40 year career, but he will also include an intensive overview of the official Maher Ventrilquist Studios Course of Ventriloquism, which has launched the careers of thousands of ventriloquists around the world since 1934. 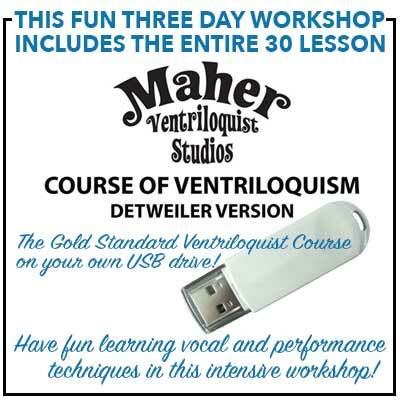 Inclusion of this course is made possible by professional ventriloquist Tom Crowl, who owns and operates the famous Maher Studios. KIDS OF ALL AGES… GREAT GIFT FOR YOUR CHILD, GRANDCHILD, OR YOURSELF! 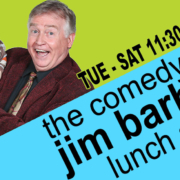 Jim Barber’s unique blend of comedy, ventriloquism, and vocal music have taken him around the world as a featured entertainer for International corporate events, major cruise lines, and as host of USO shows for our military families stationed across the United States and in the Mediterranean. 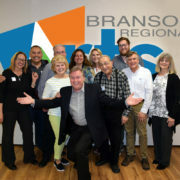 Based in Branson, Missouri, Jim is now the Executive Director of the Arts Council and will be appearing in his own show at the Shepherd of the Hills Attraction in a remodeled, indoor theatre this summer. Throughout his career, Jim has shared stage and toured with many celebrities including Glen Campbell, The Osmonds, Tony Orlando, The Bellamy Brothers, Jim Stafford, Eddy Rabbitt, Yakov Smirnoff and many others. His unique act has been featured on many national television shows including the Late Show with David Letterman. 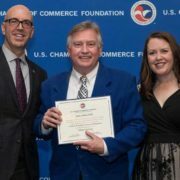 Jim also serves as an advisor for Vent Haven Museum in Ft. Mitchell, KY. Vent Haven is the world’s largest museum dedicated to the art of ventriloquism. Wow. I sure hope you teach this again. I’ve got church commitments two of those Saturdays. I own the course and would love to have my ventriloquist as a teacher. Please keep me updated on any replays of this golden opportunity. Thank you Tim, there may be an opportunity for me to repeat this workshop in the future, just not sure when. Best to you always my friend!